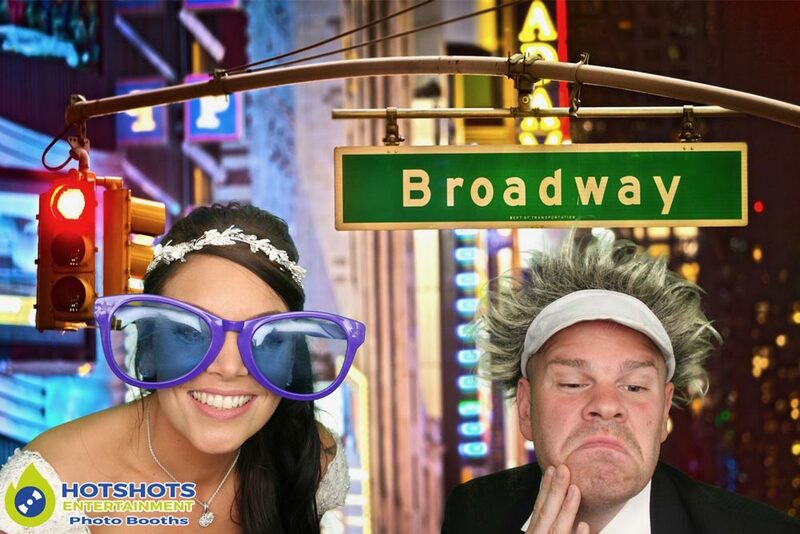 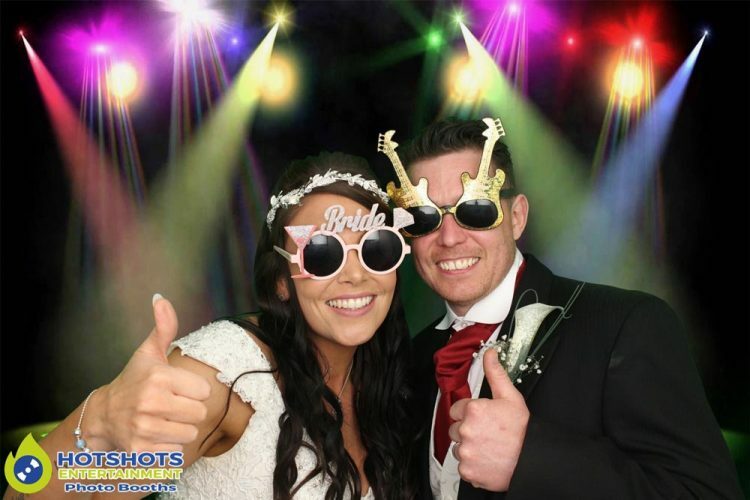 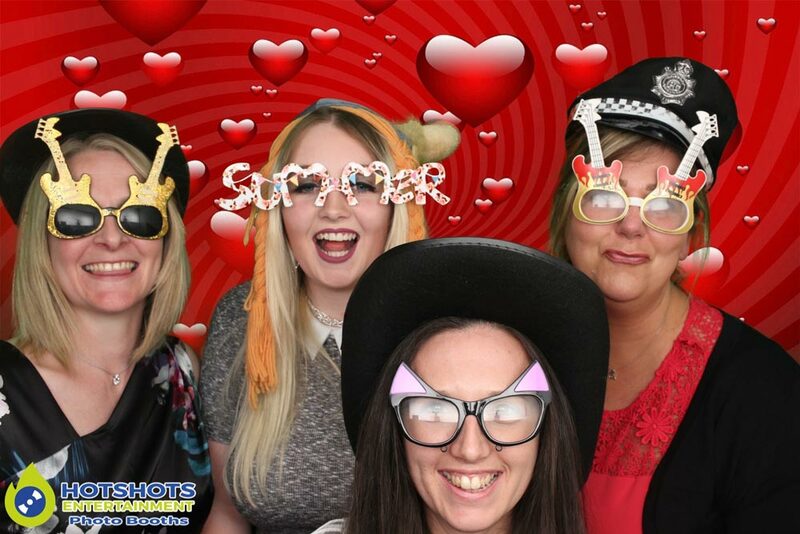 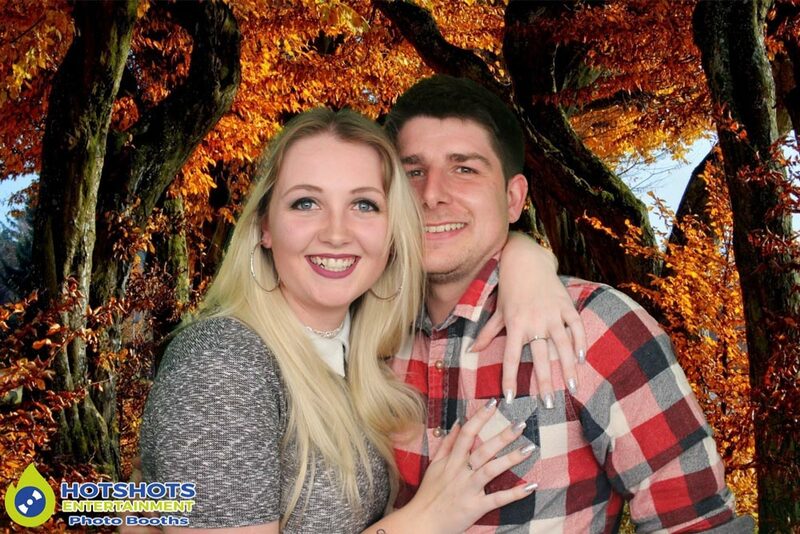 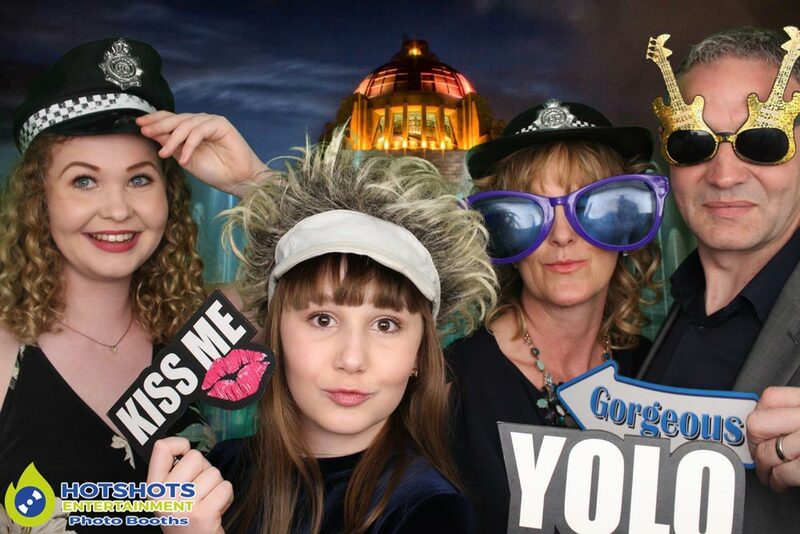 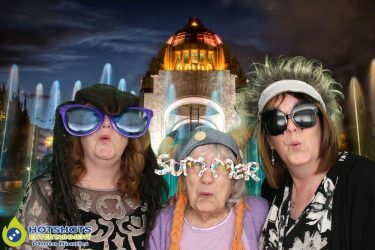 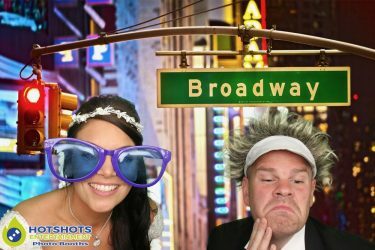 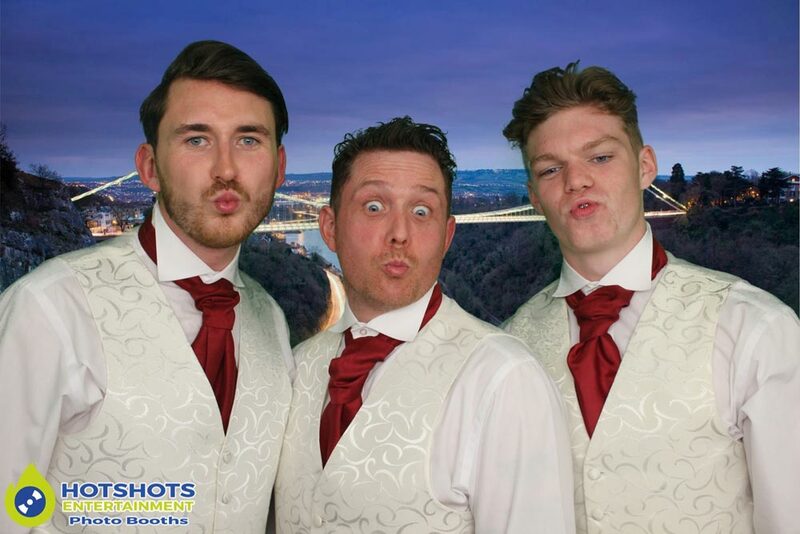 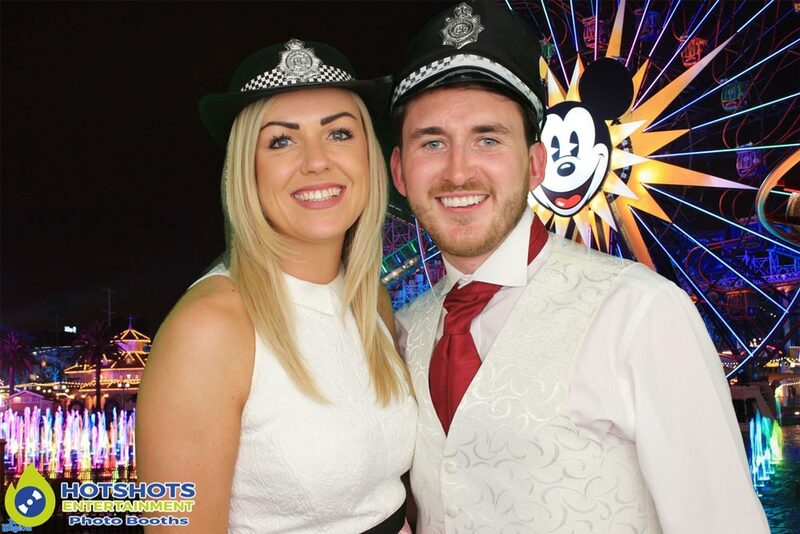 Congratulations to Mr & Mrs Lindsey who got married at the lovely Grange hotel on the 30th April 2017, they booked in Hotshots Entertainment to provide a 2 hour photo booth with green screen. Everyone looked amazing & they had so much fun in the photo booth, with loads of laughing & smiles, with the disco provided by Cadence Entertainment they had an amazing first dance on a LED dancefloor & confetti canons going off half way through their dance to Ed Sheeran – Perfect. 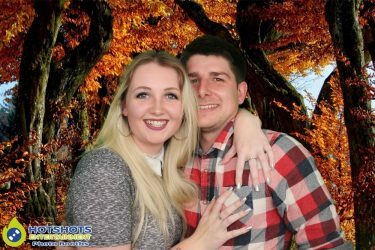 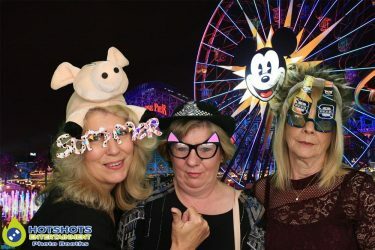 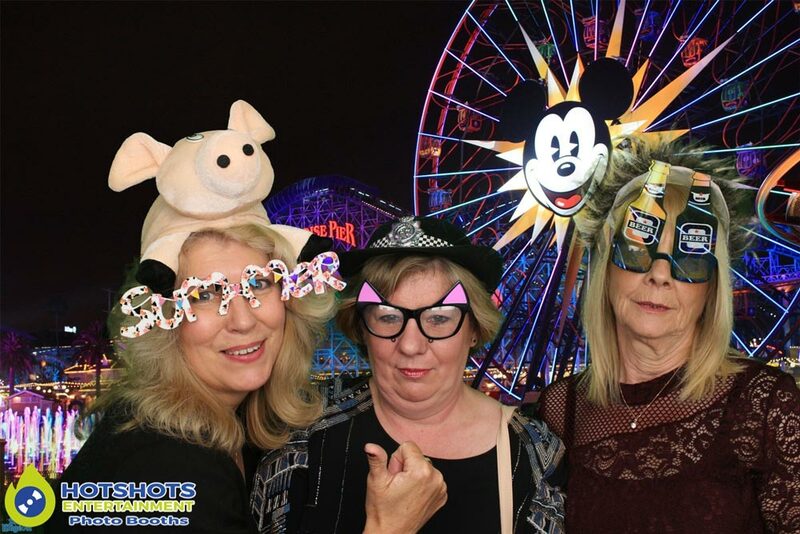 With green screen backgrounds from mainly Disney world in Florida & Universal Studios, it was a great night. 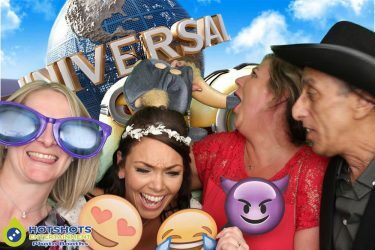 You can find some of the pictures below & the rest you can find HERE, please tag & share if you dare.